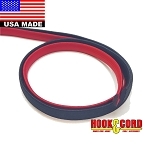 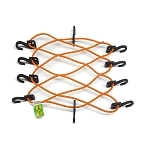 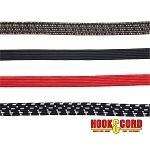 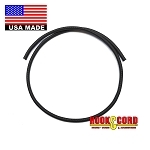 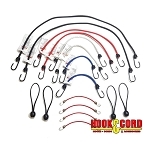 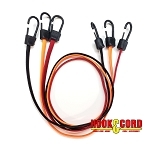 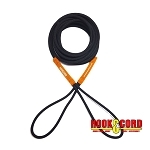 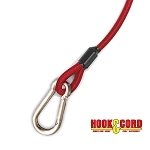 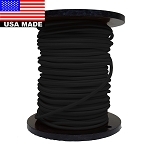 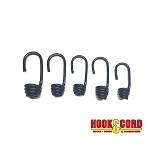 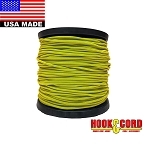 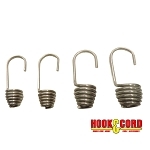 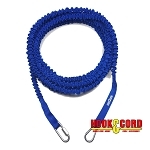 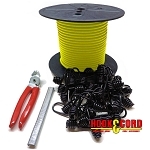 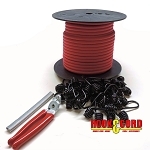 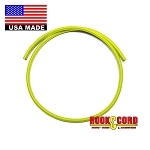 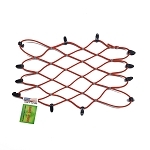 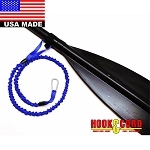 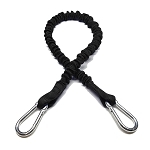 Bungee Cord, Rope, Paracord and Other Soft Cords up to 1/4". 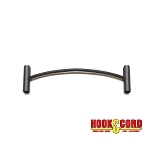 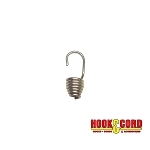 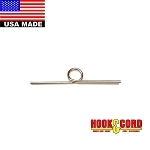 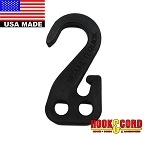 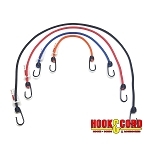 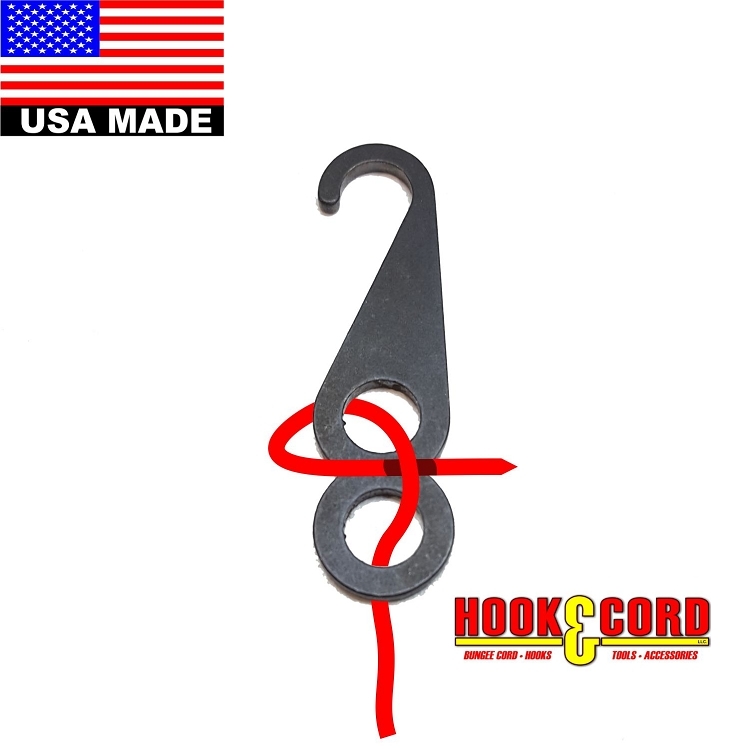 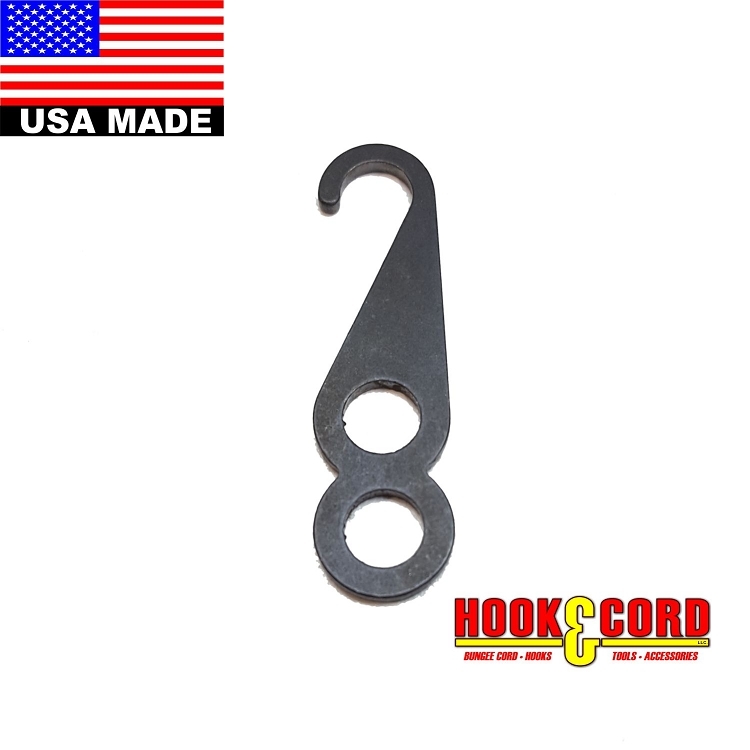 Good quality hook for a good price. 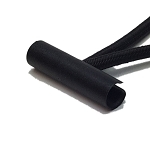 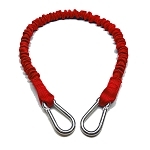 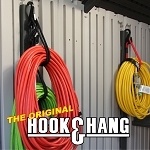 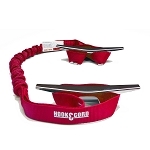 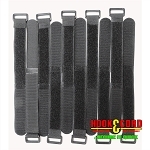 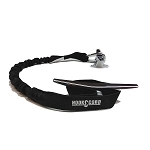 A: Our 516 MPC HK works best for the 5/16 bungee cord.